Why Do Mosquitoes Need Blood? They may be tiny in size but are the cause of some of the most deadly diseases. We’re talking about mosquitoes and their ability to spread diseases like dengue, malaria, and chikungunya. So why do mosquitoes need blood? More than a million people die from mosquito-borne diseases every year all over the world. We must understand the feeding habits and why mosquitoes need blood to protect ourselves from them. At Control Exterminating, we understand the dangers posed by these pests. Our experts are trained to eliminate mosquitoes effectively. If a mosquito bites an infected human being, it picks up the disease along with the blood. The mosquito then transfers the disease to the next human that it bites. Why Do They Need Blood? Only female mosquitoes need blood and bite humans to get it. Since blood is a good source of proteins and amino acids, female mosquitoes drink blood to grow mosquito eggs. The male mosquitoes fulfill their nutritional needs by feeding on nectar, water, and plant sap, which females feed on as well. Why Do Mosquito Bites Cause Welts? 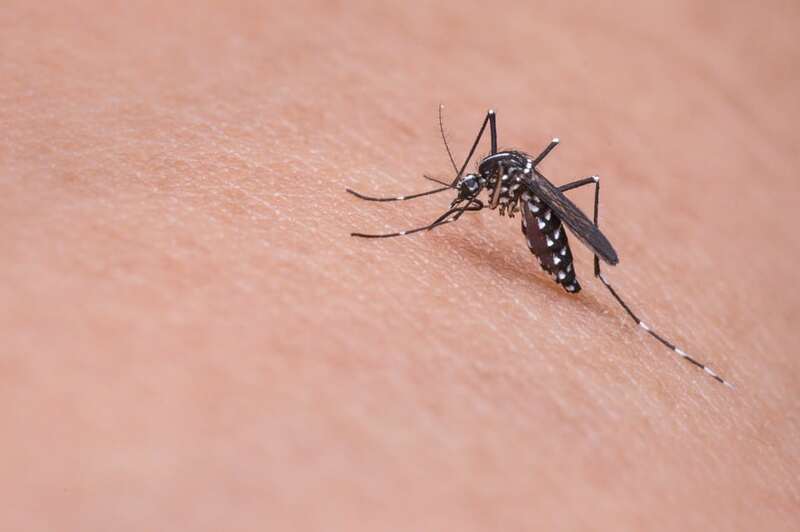 When the female mosquito bites into our skin, it also injects a bit of saliva into our blood to prevent it from clotting. The welt is formed when our skin has an allergic reaction to this saliva. This welt disappears in a few hours for most people but for some, the allergic reaction is stronger and the welts can stay on for days. How Do Mosquitoes Identify Their Targets? Mosquitoes use their senses to identify their victims. 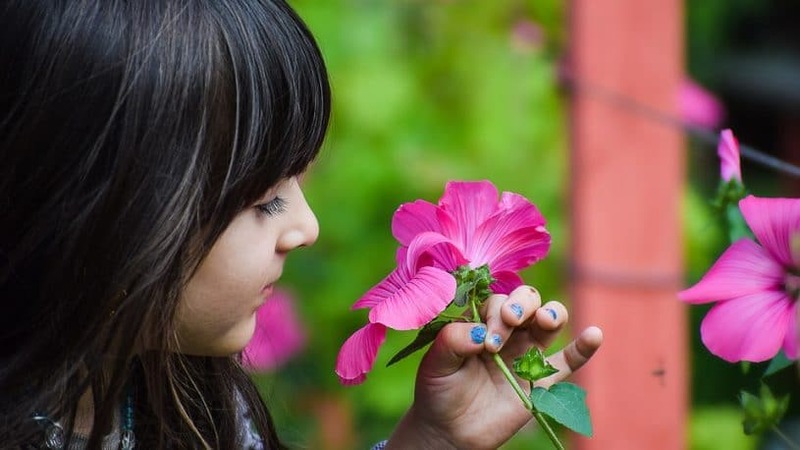 They first identify that a target is nearby by identifying the smell of carbon dioxide that we exhale. They then use their vision to differentiate humans from other animals. Why Do Mosquitoes Prefer Certain People? If you feel that you get more mosquito bites than those around you, you may not be wrong. Mosquitoes do have their preferences. Factors like your blood type, body heat, and pregnancy can make you more attractive to mosquitoes. Humans release a chemical through their skin that reveals their blood type. According to recent research, mosquitoes can detect this chemical and generally prefer to feed on the O blood group. So for mosquitoes, blood type is an indicator for choosing their victim. Mosquitoes are attracted to lactic acid, uric acid and ammonia found in our sweat. So, if you are doing some tough physical work and sweating, mosquitoes will find you faster. A certain type of bacteria on your skin can attract mosquitoes towards you. Mosquitoes are attracted to pregnant women. According to researchers, this may be due to the fact that pregnant women exhale more carbon dioxide. One study on mosquitoes has discovered that people who have had a few beers attract more mosquito bites. This may be due to increased ethanol content in their blood. What Are the Signs of a Mosquito Infestation? The most obvious sign of a mosquito infestation is the constant buzzing sound that they make. If you are being bitten by these tiny bugs when you venture out, you may have a mosquito problem to deal with. Mosquitoes breed in stagnant water. Keep a lookout for their larvae in stagnant water around your homes like water trays or bowls. A mosquito infestation should not be taken lightly. Mosquito bites can cause a number of deadly diseases.